Quarrywest is an outstanding development site in the heartland of Sydney’s Western Suburbs with immediate motorway access and close proximity to established employment areas and the Parramatta and Blacktown CBD. Quarrywest comprises 25.6 hectares of industrial development land located on the Prospect Highway in a core industrial market where future expansion is expected to drive user demand. The supply of similar sites is now very limited. 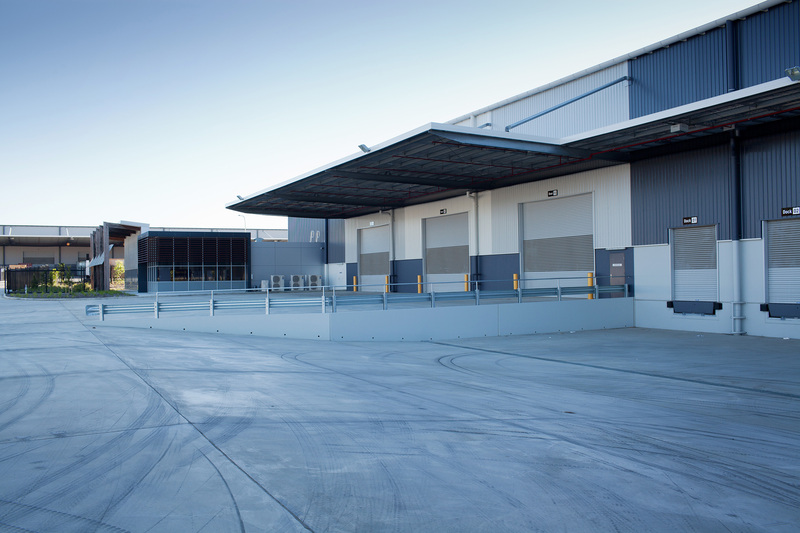 Quarrywest provides up to 34,000sqm of DA approved prime space and has the potential to deliver sustained development momentum, positioning this unique precinct to become one of Australia's largest premier estates appealing to varied end users.